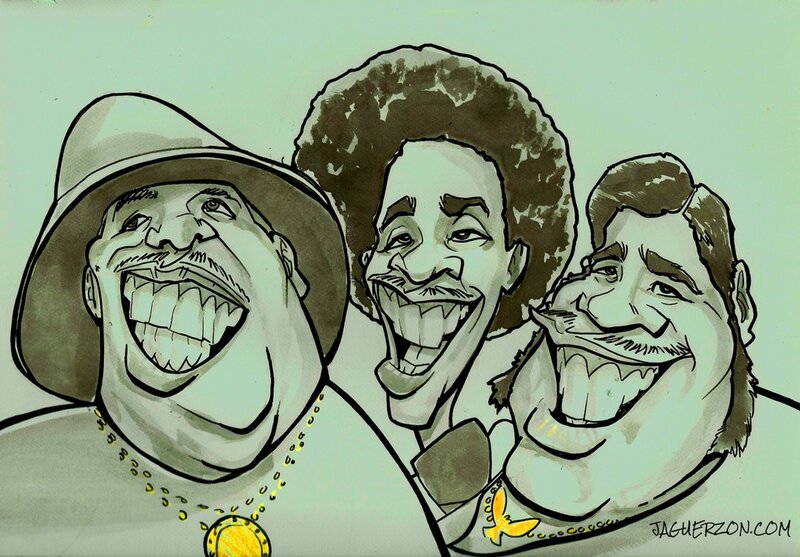 Inspired by the works of ISCA caricaturists around the world, JAGuerzon continues a monthly series of original caricatures, each listed in advance, with the goal of one per day. 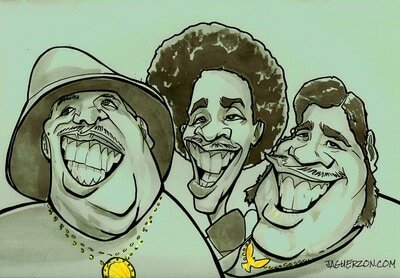 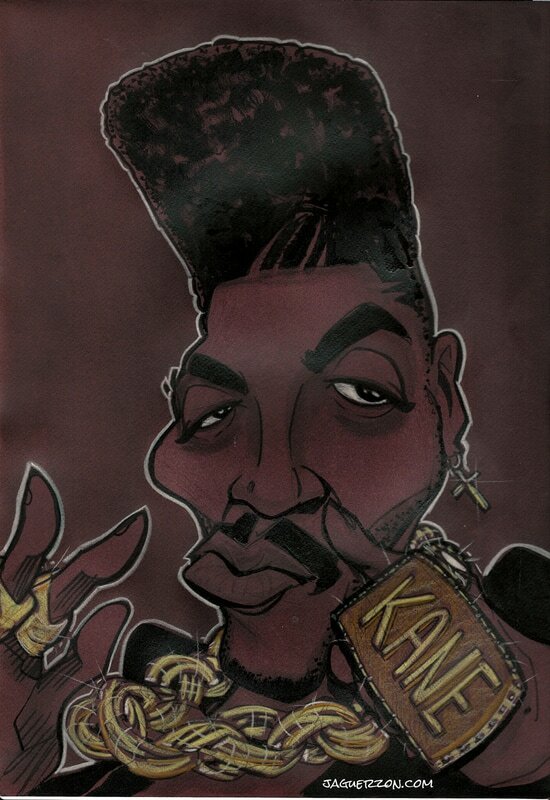 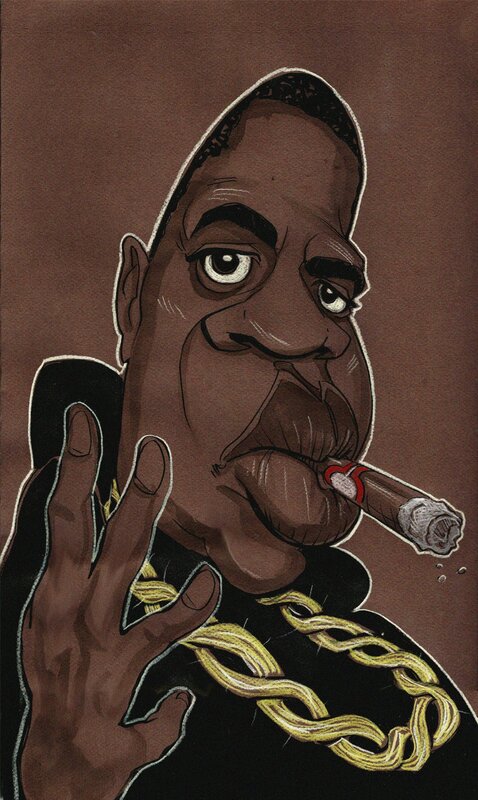 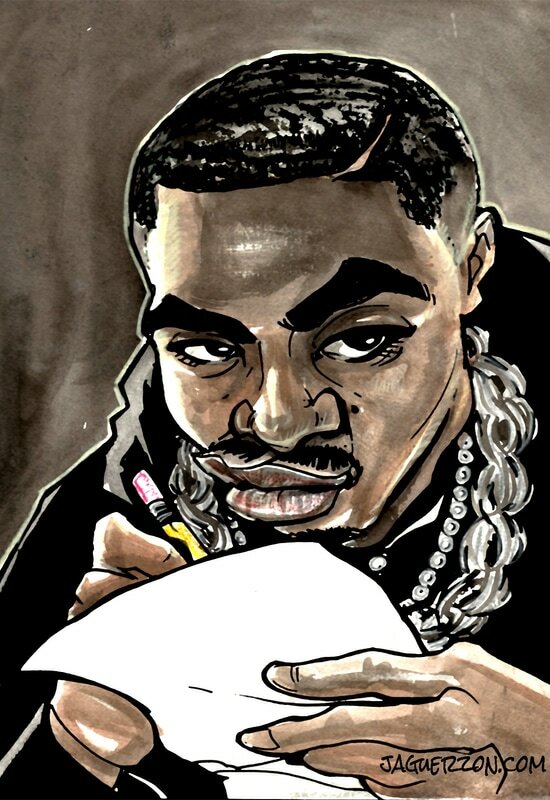 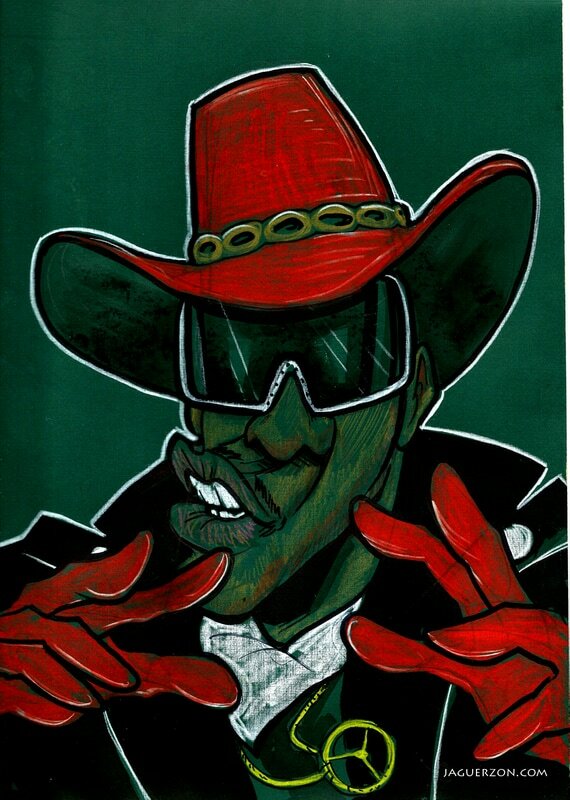 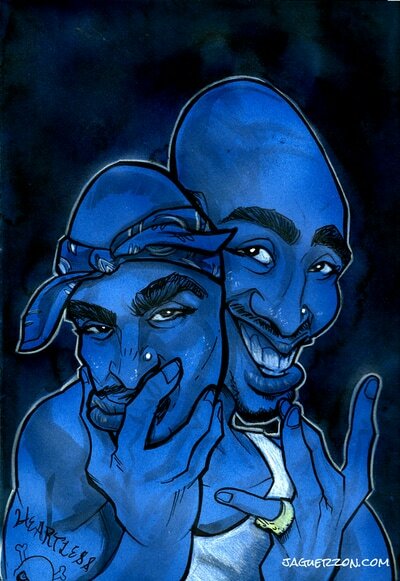 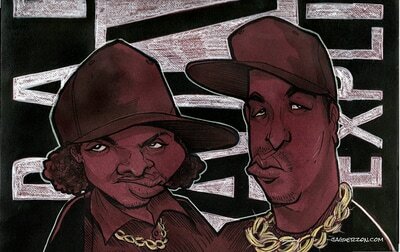 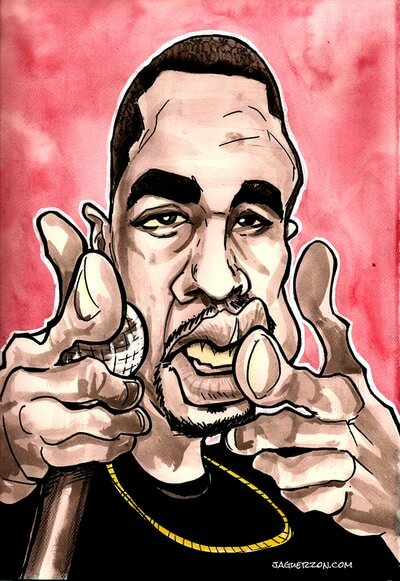 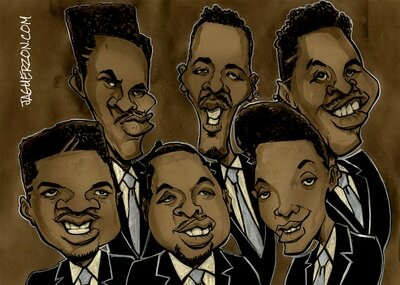 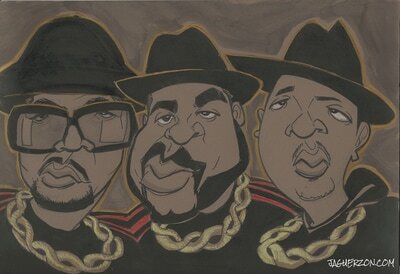 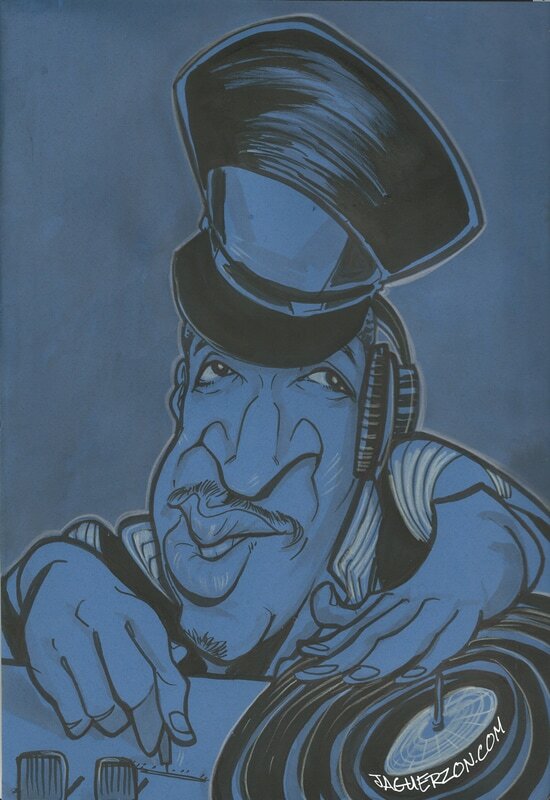 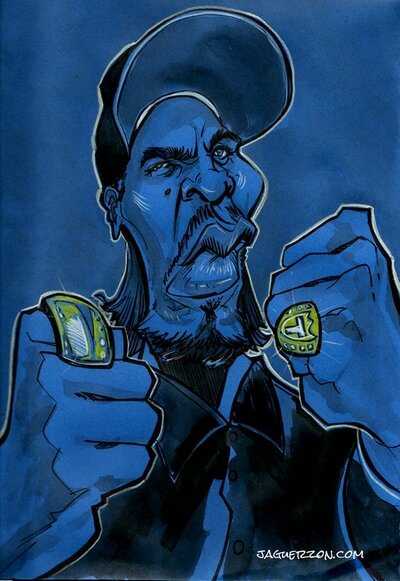 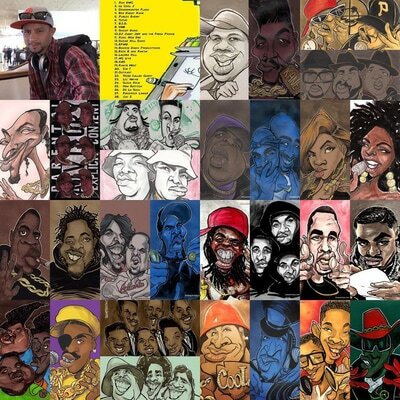 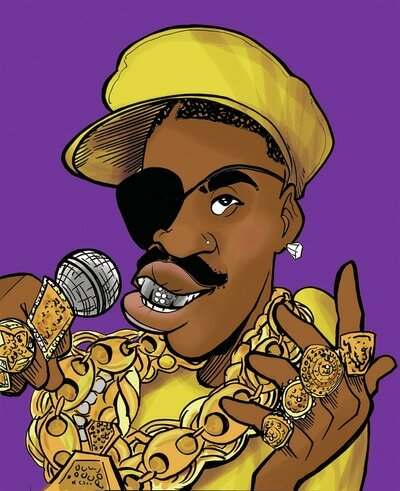 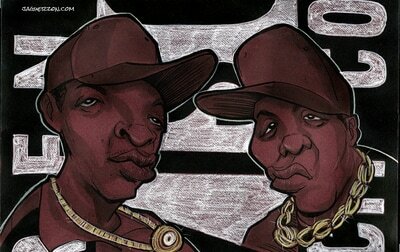 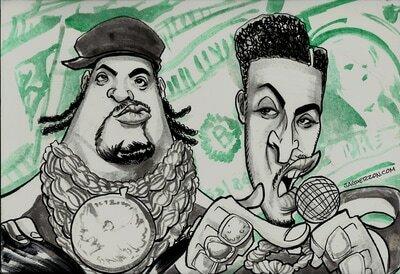 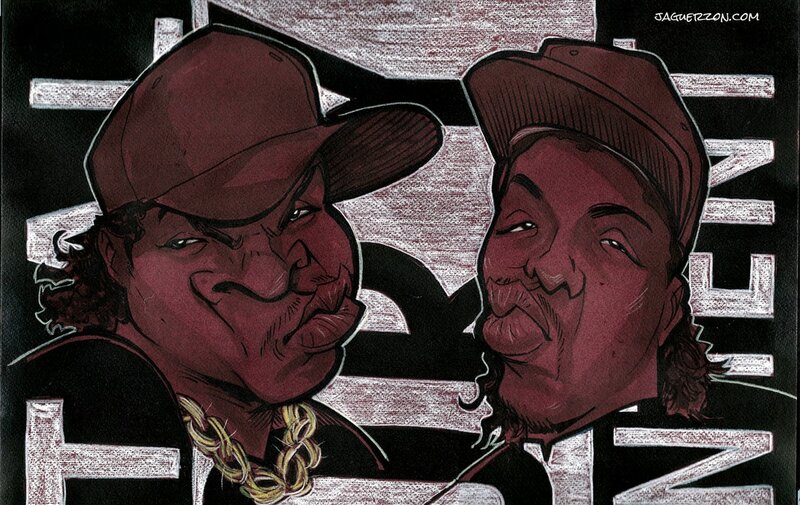 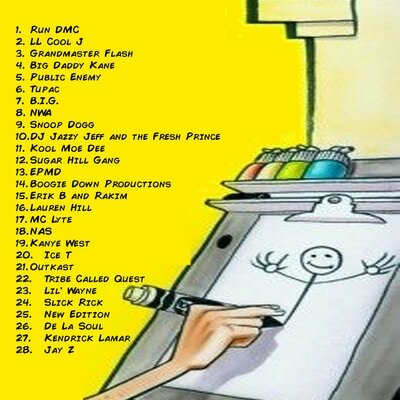 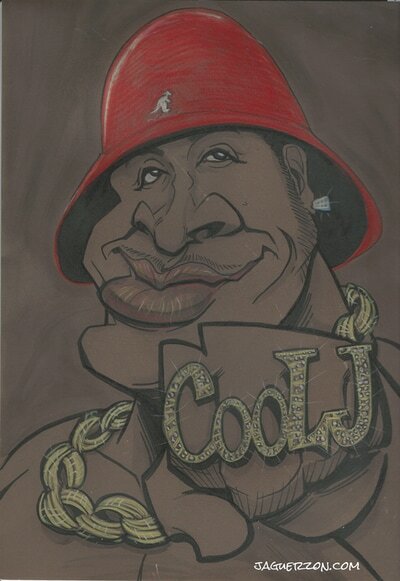 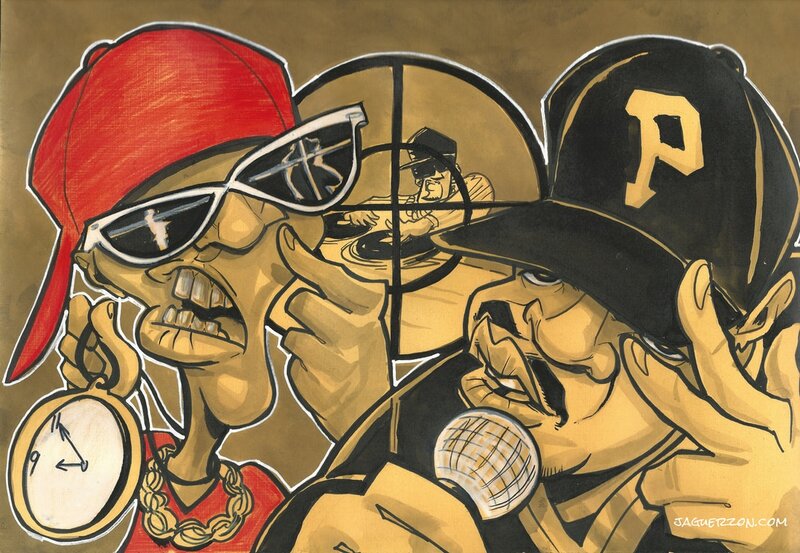 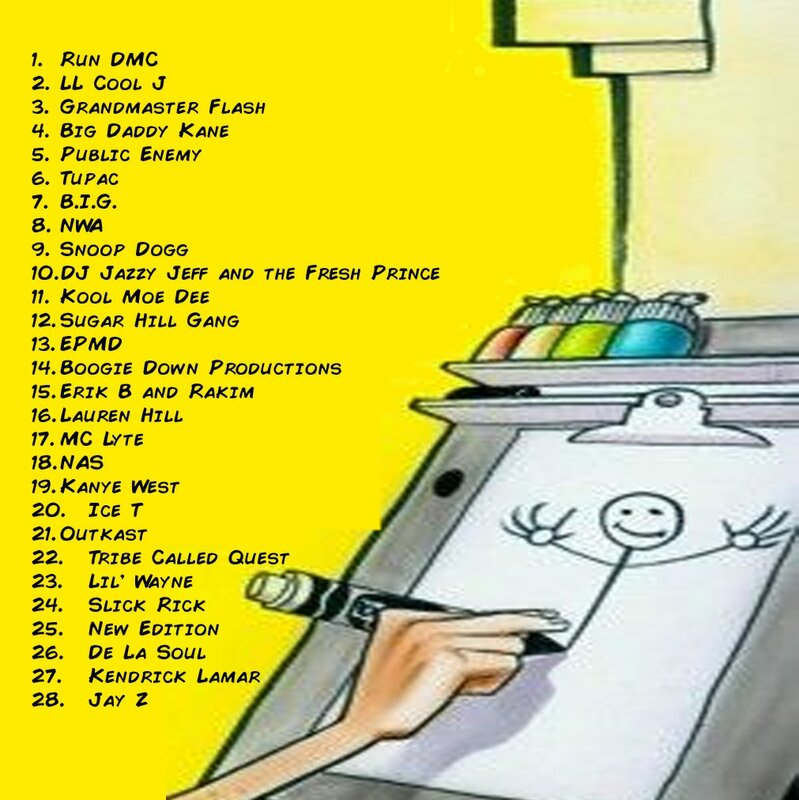 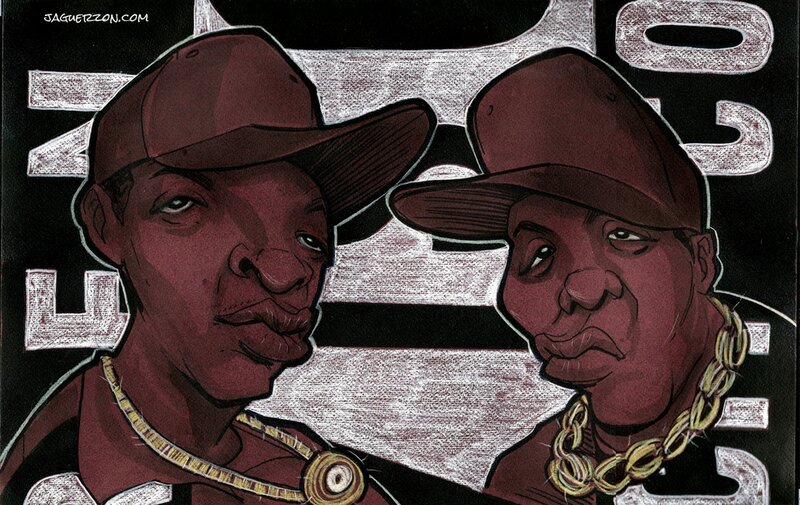 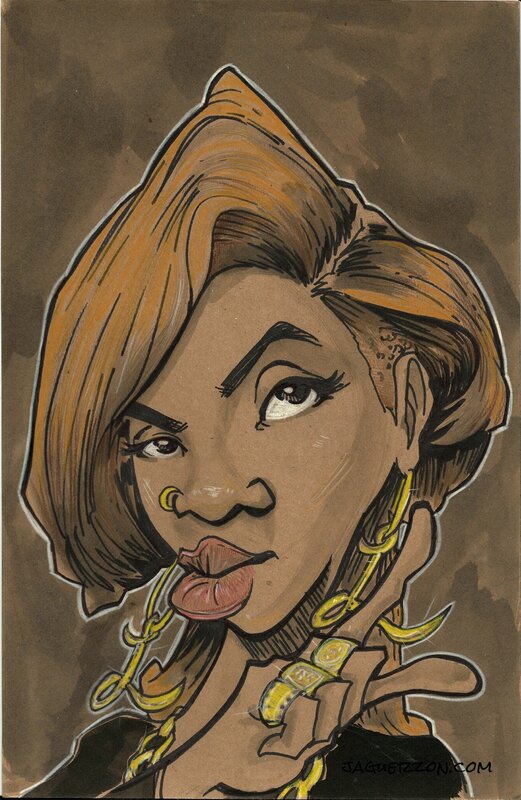 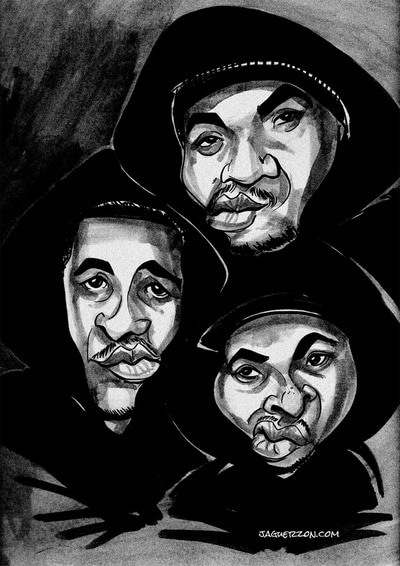 In honor of February's Black History Month title, JAGuerzon set out to draw the 28 most influential hip hop musicians. 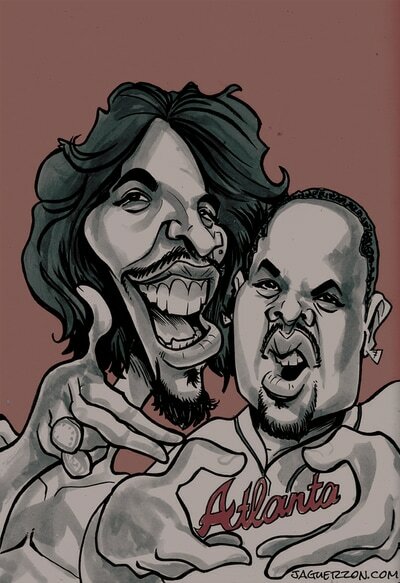 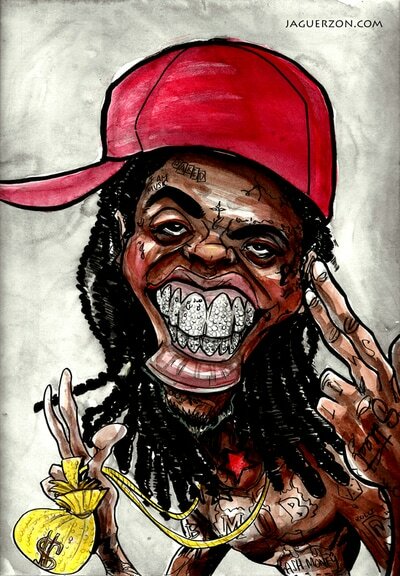 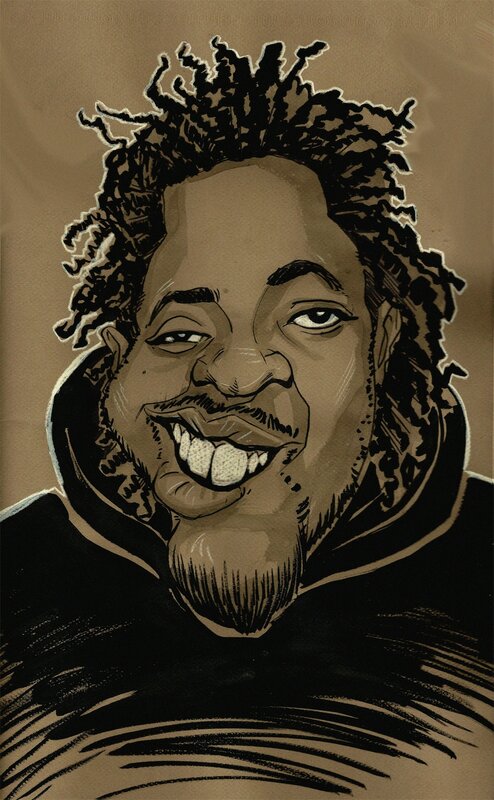 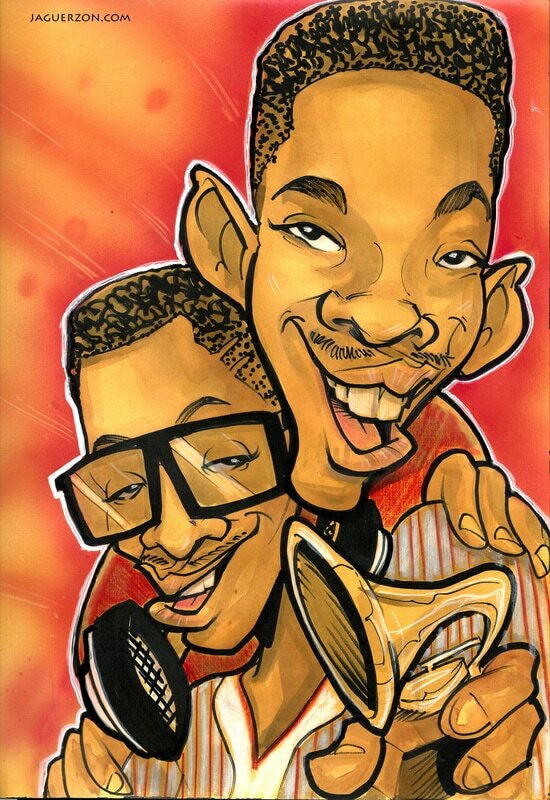 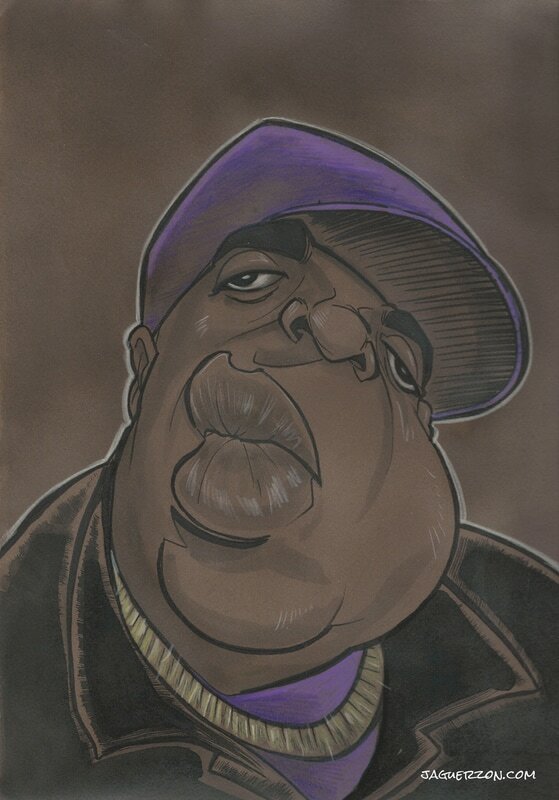 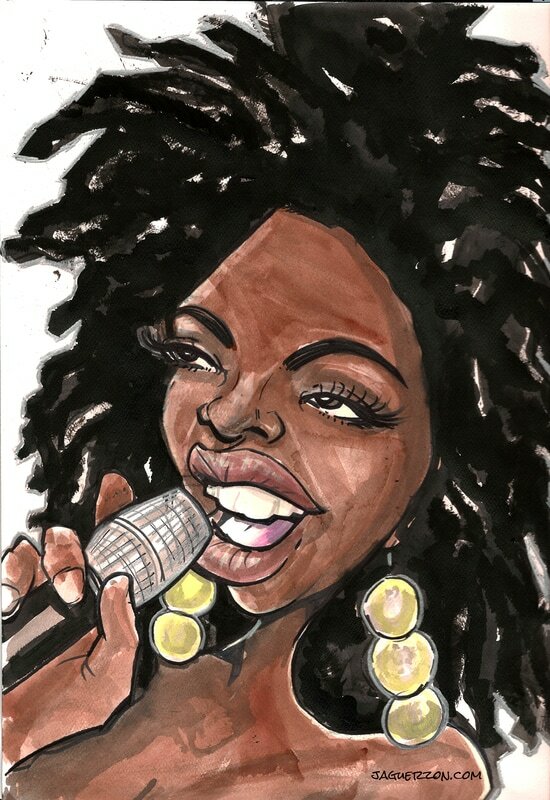 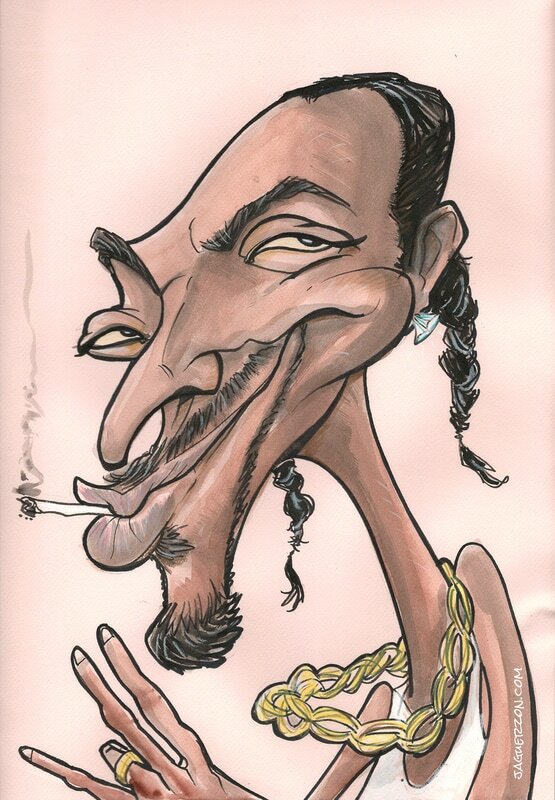 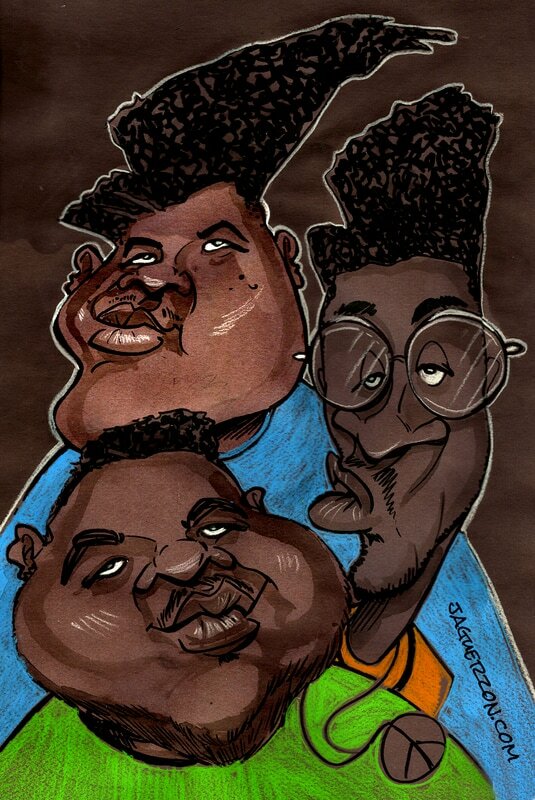 The caricature styles range for near portrait to cartoon, with a variety of mediums and techniques being sampled. 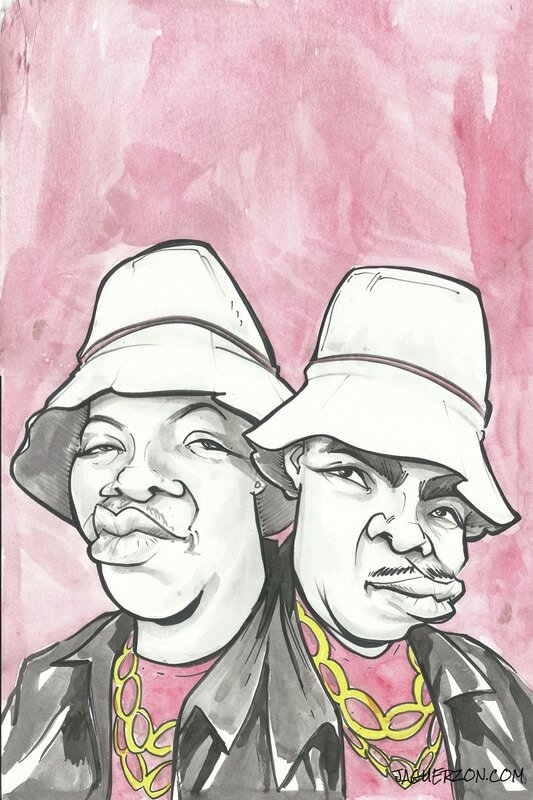 ​The originals and prints are being made available in the Studio Store.